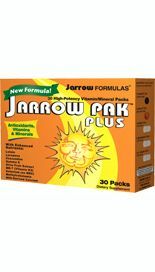 Jarrow FORMULAS® d-Limonene is a volatile oil steam-distilled from orange peel. d-Limonene is the major constituent of several citrus essential oils (orange, lemon and lime), and naturally occurs in citrus juices. 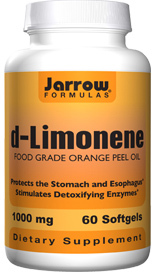 d-Limonene promotes upper digestive health by coating the stomach lining and neutralizing acid. 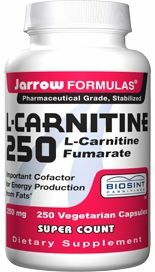 Moreover, d-limonene stimulates both Phase I and Phase II detoxifying enzyme systems. According to research published in The Alternative Medicine Review, consuming D-Limonene may in fact help treat heartburn and GERD by neutraliuzing the gastric acid. Tieraona Low Dog M.D. suggests D-Limonene to her patients with positive results. 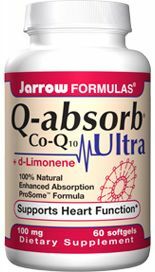 D-Limonene stimulates esophageal peristalsis, helping move acids and liquids back into the stomach. D-Limonene is an oil nutrient found in lemon and orange peels and offers a va riety of benefits. 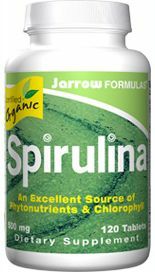 This oil nutrient acts as a cleanser for sluggish bowel, helping to clean cholesterol sludge including the sludge in the gallbladder that causes stones. D-Limonene has a small mild appetite suppressent effect, which may help aid in weight loss. 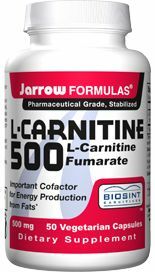 Jarrow FORMULAS® uses only food grade d-limonene. Store in a cool, dry place. Take 1 softgel per day with or after a meal, or as directed by your qualified health care consultant. If persistent stomach upset occurs, discontinue use. Other Ingredients: Softgel consists of gelatin, glycerin, water, caramel and carob (as a light barrier). No wheat, no gluten, no soybeans, no dairy, no egg, no fish/shellfish, no peanuts/tree nuts. Question: Can d-limonene dissolve gallstones in the gallbladder? Question: Is the D-limonene's neutrailizing of stomach acids like that of an antiacid or drug like prevacid, or is it more like balancing the PH of the stomach to a alkaline state? Does this action inhibit the digestion of food? How would supplementing the diet with other enzymes be affected by the d-limonene? A: D-Limonene is a volatile oil known to neutralize stomach acid. To the manufacturers knowledge, it does not inhibit proper digestion of food, nor is it contraindicated with digestive enzymes.